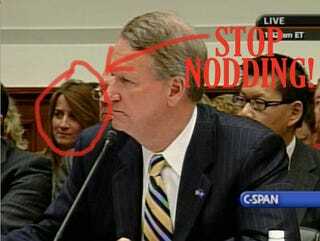 ...stop friggin' nodding! I know you're excited RIck said something smart, but fercrissakes some of us are trying to listen to what he actually had to say and it's really distracting. . Thank you and carry on.